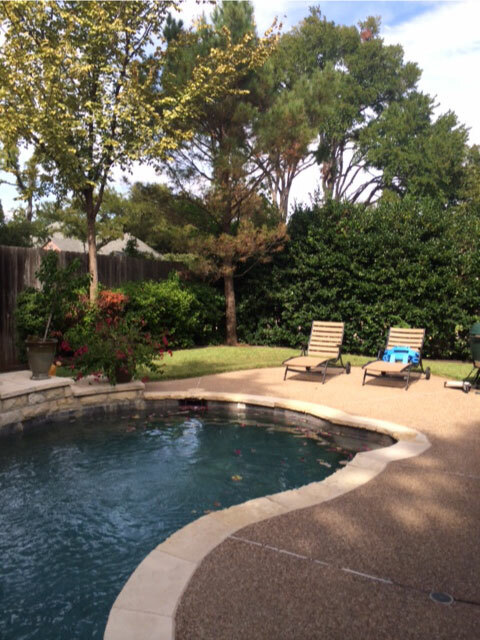 We were initially called to the site by the new homeowners to evaluate the outdated backyard pool space. The existing aggregate decking was not as appealing as preferred, and the lawn area was struggling due to shade issues and poor irrigation. We began closely working with the client to design a space that provided the perfect solution that addressed their concerns while adding various architectural elements. 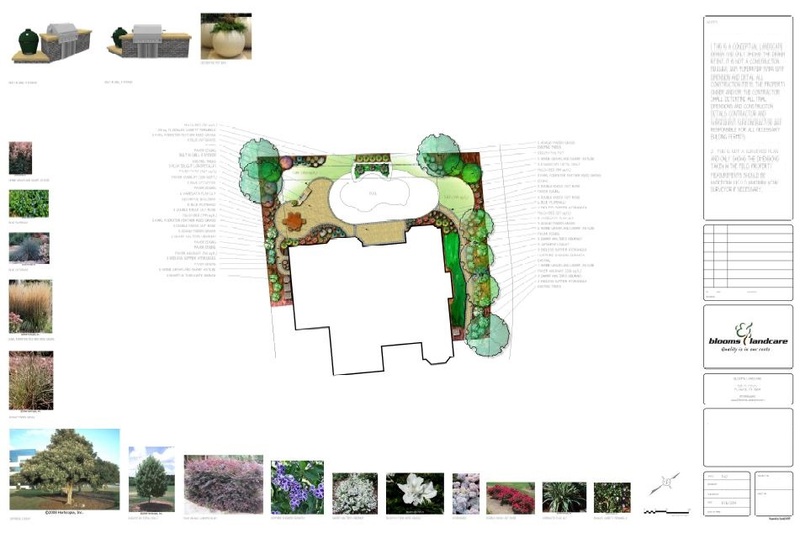 The implemented design provides the owners with an outdoor space to enjoy and entertain guests while maintaining privacy and shade from the tree canopies. 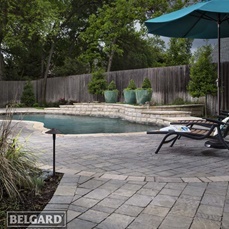 Pavers used to create the new decking material is more attractive and usable than concrete and gives a much larger area to use. The lush gardens provide a tranquil backdrop to the pool, and decorative pots were used as a central focal point of the landscape.